Too much clutter in a property is a problem which many household owners are suffering from. It is not just domestic properties that suffer from a large amount of clutter, but businesses as well. The problem is that many people like to hold onto items which they think that they may need again in the future. These items pile up in storage and end up using up a lot of valuable space. When the time comes to clear out your clutter, you may be worrying how to approach the mammoth task. One way which you could start is by hiring a skip. 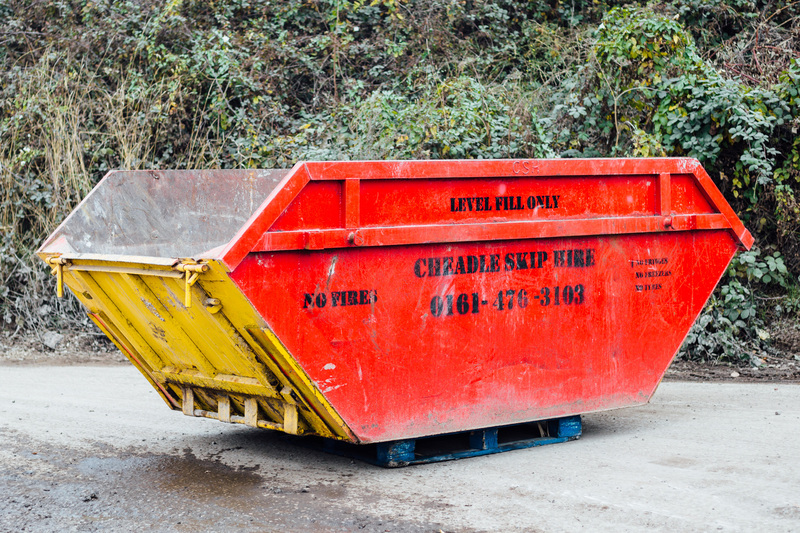 A skip is a great way to get rid of waste and clutter that you do not want. It is also valuable for when you are renovating a property, as it can also dispose of rubble and other construction materials. The skip is ideal because it means that you can put all of your clutter and waste in one place, out of the way whilst you get on with other things. You can then call the skip hire company and ask them to transport and dispose of all the waste for you. 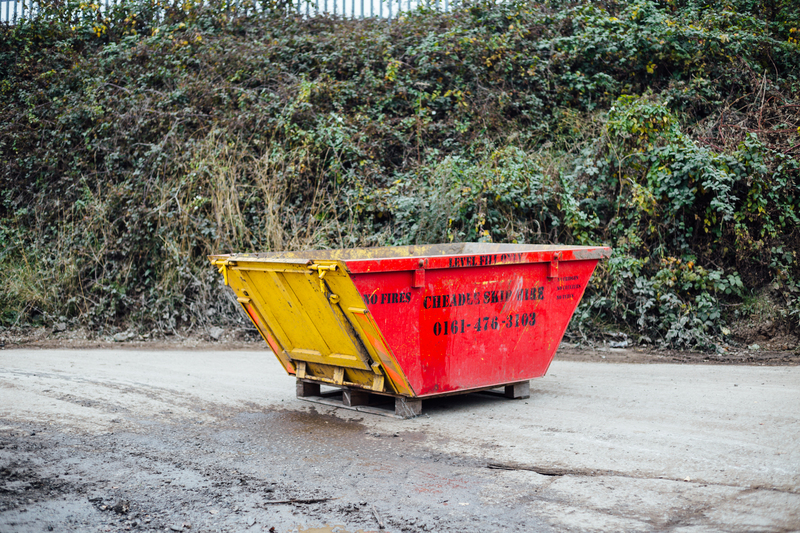 Before you contact the professional skip hire company, you need to ask yourself some questions. The first thing that you will want to consider is how much waste you think that there will be. You probably do not realise that you have more waste than you think, so it is best to go for a skip slightly bigger than your initial thought. You can always hire a second mini skip if you need it. In some cases, it can be difficult to know which size you need. A professional skip hire company will be able to help you in this instance. You should also be aware of the hazardous materials that you cannot throw into the skip. This includes things like asbestos materials as well as white goods and televisions. These will need special disposal methods. 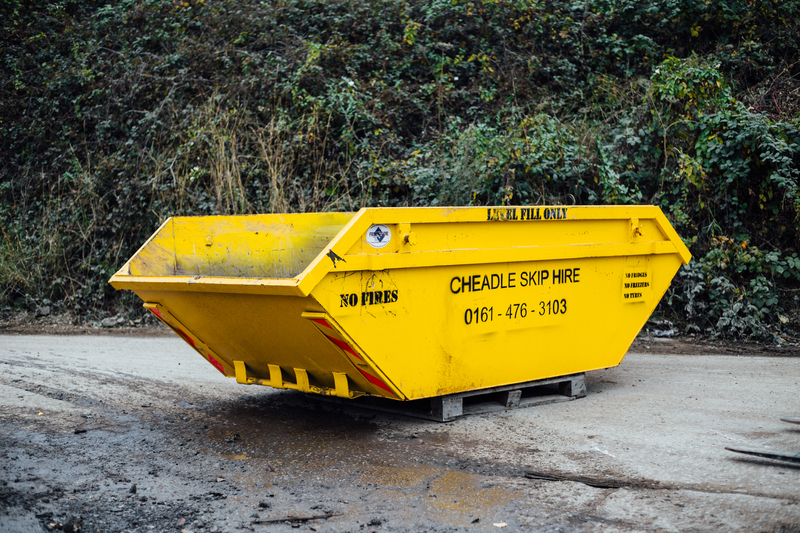 Cheadle skip hire is a professional skip hire specialist in Altrincham and surrounding areas. 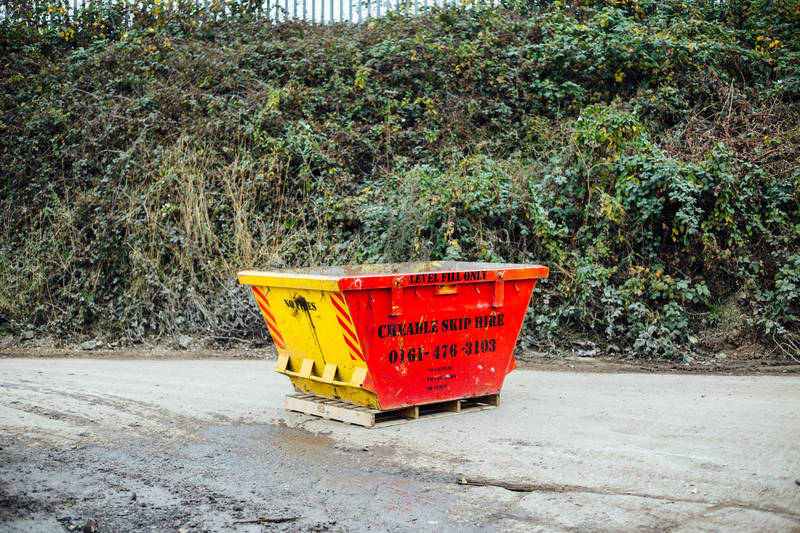 They have been working since 1987, providing skip hire services to the South Manchester area. They will actually recycle 90% of all of the waste that you place in the skip, so you can be sure that your clutter will not simply go to fill a landfill site.